Home of the Lady Eagles and Eagles! 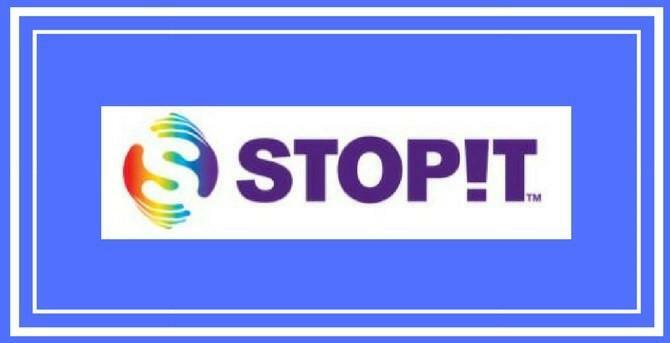 Anti Bullying App . . .
Kopperl District of Innovation Plan . . . 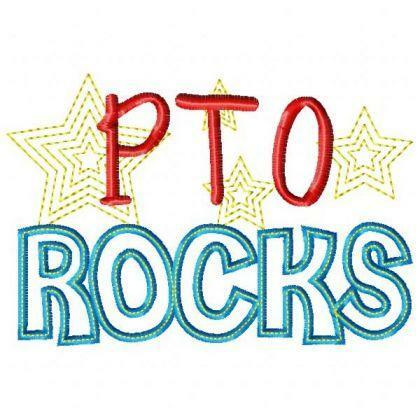 Check out the PTO News – Lots of great things going on! !